The best method of killing bed bugs is using heat. But not just any heat, you need very high heat. 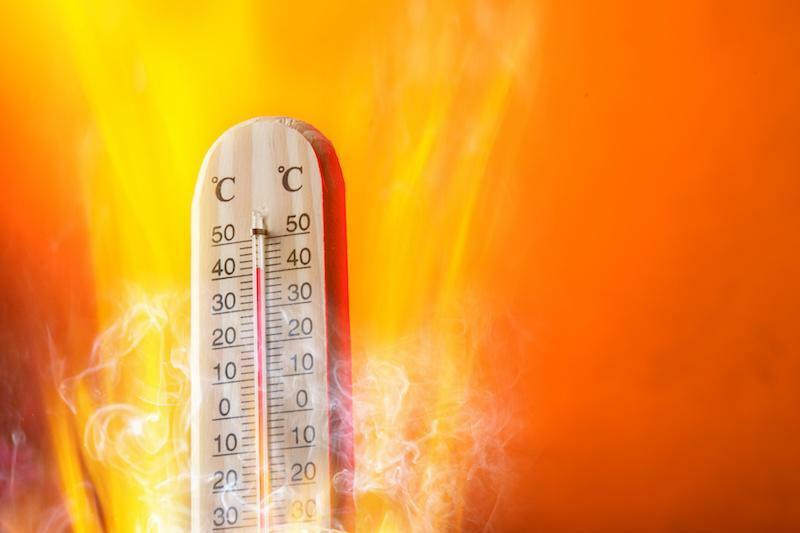 It’s generally suggested that heat over 120 F (50 C) will kill bed bugs as well as bed bug eggs. That’s why the best option is to use a dry steamer that can reach high temperatures (you’ll need to get a dry steamer that reaches heat higher than 120F since after the steam leaves the nozzle, it’ll cool very quickly. If you’re not familiar with dry steamers, they are these electronic devices (around the size of a vacuum cleaner) that come with a nozzle and emit steam at a high temperature. They don’t emit very much steam (just a small amount hence the name “dry” steamer) so you won’t have a ton of water lying around when you use the device on your furniture. This lessens the chance that you’ll get mold from the dampness caused by using a dry steamer. You can use a dry steamer on you mattresses to kill bed bugs that have taken home in them as well as in your carpet and sofa. You can even use the dry cleaner on sheets and clothes. And after you’ve killed the bed bugs in your home using the dry steamer, you can also use it to clean your tiles, clean granite counter tops, as well as clean up any spills or stains on fabric in your home. It’s a pretty handy purchase! Just make sure to buy one that emits steam at high enough of a temperature like this Vapamore dry steamer. Another way of applying high heat to your things is to simply washing your clothes in the washing machine on a high temperature. A dryer also works – so tumble dry your clothes and sheets on high temperature as well after washing them on high heat. Just like high heat kills bed bugs so does the cold. Again, it needs to be extreme cold temperatures to work. If you’re using your freezer, then place the objects into the freezer (put them into a sealed bag first), and then leave them in the freezer for 1-2 weeks at least as the bed bugs take a bit of time to die (regular freezer temperatures are not super low unfortunately). This is a tough method to use to kill bed bugs as most of us only have small freezer so we can’t put most of our stuff in there. Also you shouldn’t place electronics into the freezer as it may damage them. So we suggest you try some of the other methods first as they’ll be more effective and more practical. Chemicals have traditionally been what we’ve used to kill all pests including bed bugs. DDT (dichlorodiphenyltrichloroethane) has historically been the chemical we’ve turned to when bed bugs are found in our homes. However, for the past few decades, DDT has been banned in most Western countries due to its environmental impact (one of the EPA’s first acts was to ban DDT in the USA). Safer chemicals are now often used to kill bed bugs instead, but they tend not to be as effective as DDT used to be. Plus, many bed bugs are becoming more and more resistant to chemicals. The most effective chemical currently used that you can buy easily to kill bed bugs is Steri Fab. To use it, also buy a spray bottle and pour the Steri Fab into that. Then just spray Steri Fab directly on the bed bugs you see in your home. It doesn’t work that well if you just spray it and leave it hoping that it’ll kill bed bugs that later walk across it. The chemical evaporates quickly and loses its potency. If you’re looking for an even safer chemical to kill bed bugs then you can try Bed Bug Bully or Eco Defense. Both of these use natural ingredients like essential oils (like citronella and rosemary essential oils) and they can be safely used around pets. However, these sprays aren’t great at killing bed bugs so we highly recommend you also use some of the other methods (like a dry steamer) in addition to using these chemicals. This is a method that is often forgotten by other people, but it’s a method that can be very cheap and effective. Like most pests, bed bugs require water and moisture and anything that removes their moisture will kill them very quickly. That’s why we recommend diatomaceous earth for everyone to use. This is a white powder made from certain fossils (so it’s completely natural and not man-made) that you put in a thin layer down near your furniture (especially your bed) and in the corners of your rooms. We also suggest laying down a thin layer of diatomaceous earth under your bed. When bed bugs (or other bugs in your home) walk across this layer of white dust, they get dehydrated and are therefore killed. If you use this method, then you should reapply the diatomaceous earth every few weeks around your home to ensure it doesn’t get moved around. While diatomaceous earth is very safe to use (some people even add diatomaceous earth to their pet’s diet to help kill any worms in them), it’s recommended you don’t breathe the dust in so use a respirator when laying the dust down. This is an obvious method for trying to kill any pests. But the tough part is isolating the bed bugs for long enough for them to starve as bed bugs can survive without feeding for almost a year! To use this method, we suggest you get a mattress encasement if bed bugs have infested your bed at home. A mattress encasement is basically a casing that can be sealed to go over your mattress. 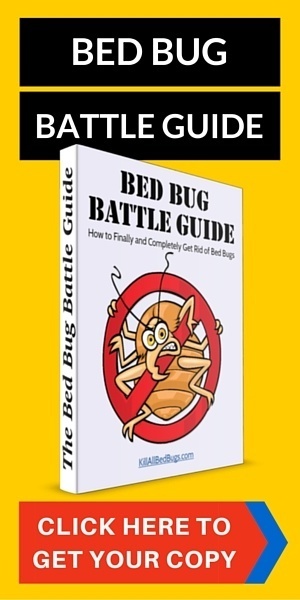 This will prevent any new bed bugs from infesting your mattress and more important, it’ll prevent any existing bed bugs from getting out of the mattress to bite you. And if you keep the mattress encasement sealed over the mattress for 1 year, then you can be sure that the bed bugs inside have been starved to death from not being able to feed on you. Mattress encasements tend to be waterproof and to have a zipper along one side. They can be a bit hard to pull over your mattress as they are a tight fit so make sure you buy the correct size for your mattress and also to have someone help you put the cover on. 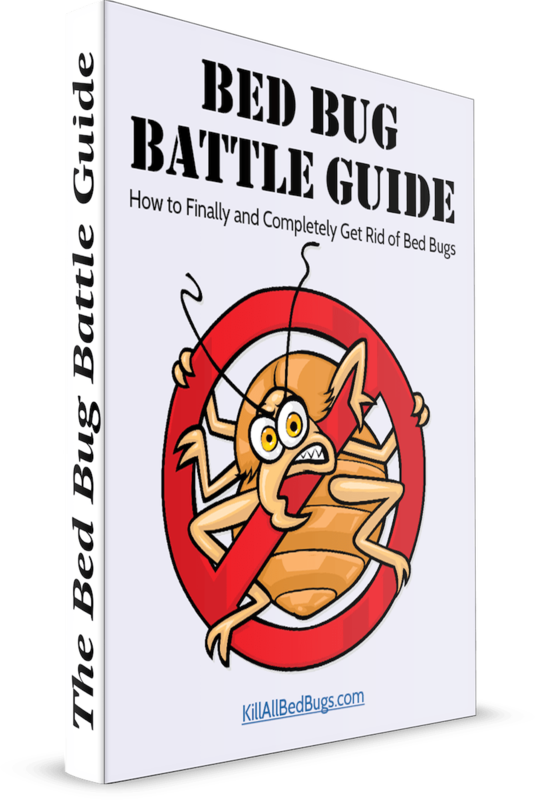 When you’ve placed the mattress cover on, check for any cuts or tears in the cover – you don’t want there to be any way for the bed bugs to escape. You should also check the mattress cover every few weeks to make sure no tears develop in them. Lastly, make sure the mattress cover is zipped up tightly and as an extra precaution, we suggest you place tape over the zipper to ensure it doesn’t accidentally open. If you have a box spring under your mattress, then you can also get a box spring encasement to kill the bed bugs in that. Those work in a very similar fashion. We’ve gone over several methods for killing bed bugs in this article, and while they all work, we still believe method 1 (heat) is the best option as it’s effective and practical to apply throughout your home and on fabric and furniture. In particular, getting a good dry steamer is a must. It’ll really help you out in killing bed bugs as well as bed bug eggs in your home. Once you’ve successfully killed all the bed bugs in your home, you’ll want to prevent them from returning, so please also read this post on preventing bed bugs.